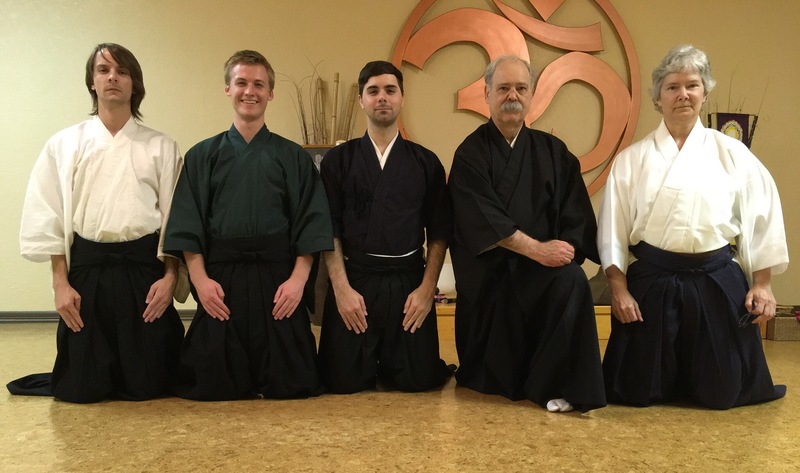 Many, many thanks to my teacher, John Ray Sensei, for visiting us to share his passion for Iai. 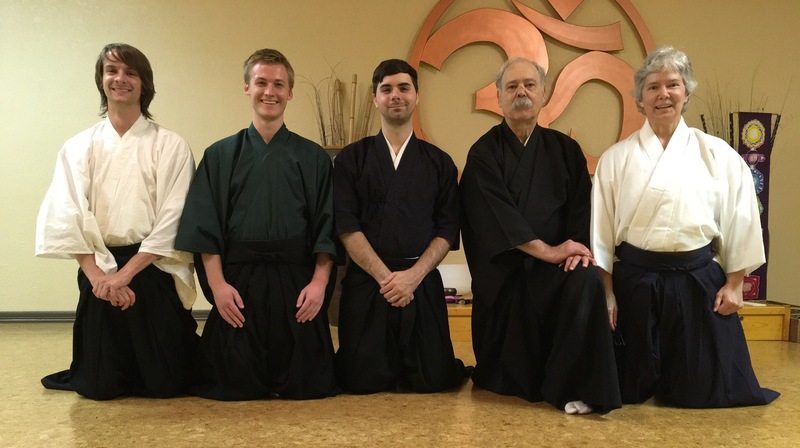 In addition to two students receiving their Shodan certificates, we had a great practice with him yesterday. Everyone worked hard and benefitted from the sincere instruction. Posted on 2017/06/12 Mon by wp_admin_cli. This entry was posted in News. Bookmark the permalink.